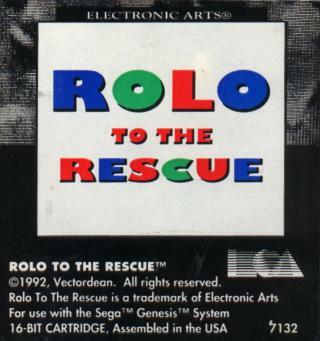 1 1-Up Loop - On the very first level of the game, take Rolo and go to the man who holds the keys to the cages and jump on his head and rescue the rabbit in the cage. 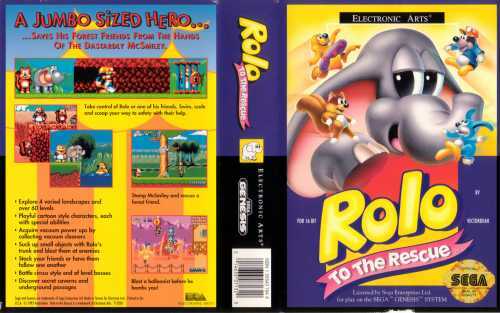 Press START and then transfer control to the rabbit. Hop left, to the beginning of the level and jump straight up to collect the 1-Up. Press START and go to the map. Repeat the process as many times as you like for as many 1-Up(s) as you need. 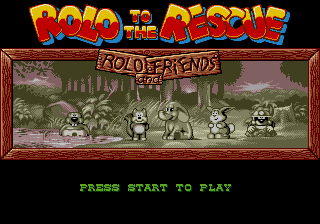 1 More Options On the title screen, simultaneously hold A, B, UP, and LEFT. Keep holding all of these and press RESET. 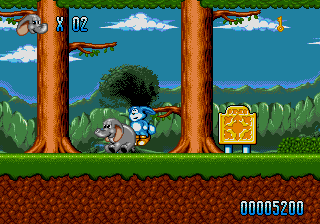 When the title screen appears again, left go of everything and press B. A new Options screen will appear, allowing you to open the map, get infinite lives, invincibility, etc.